Flint Beat was launched by veteran journalist Jiquanda Johnson in 2017 to fill news gaps in an underserved community after Flint, Mich. residents said they needed more from their news coverage. Before our launch, community members said they were tired of seeing news filled with only crime, sports, and Flint’s ongoing water crisis. There was and is much more to Flint than that. Our parent company Brown Impact Media Group, spearheaded by Johnson and award-winning visual journalist Kofi Myler, is focused on developing news products in underserved communities starting with Flint. Since Flint Beat debuted March 13, 2017, they have taken the lead as a news platform for the Flint community to be heard. Flint residents are not the voiceless. 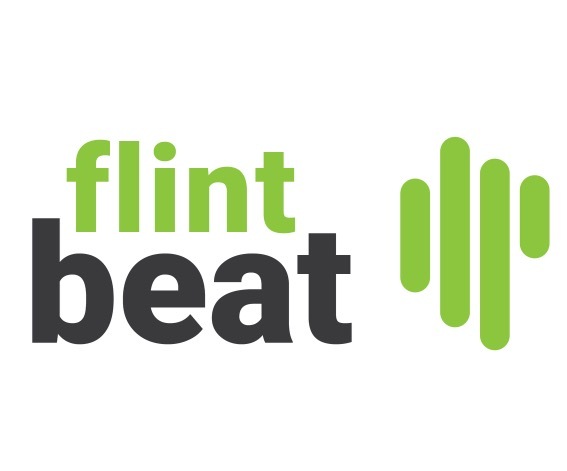 They have a voice, Flint Beat is here to give them an opportunity to share that voice. Flint Beat covers everything Flint including local news, politics, education and community leaders. We are currently working on a solutions journalism project focused on gun violence set to publish Nov. 26, 2018. We are also reporting on gun violence, one of Flint’s many public health issues. In Flint, African American children are especially vulnerable. The city is 54 percent black. FBI data show that between 2010 and 2016 there were 25 Flint minors killed by firearms. Twenty-three of them were black. Also, in the same period, more than 80 percent of the juvenile victims of all majors gun crimes in Flint were black We have collaborated with the Solutions Journalism Network and The Trace to explore the issue through news reporting. Our three-part multimedia series is set to start publishing on Jan. 1, 2019 kicking off our solutions journalism initiative in Flint. Summer 2018, Brown Impact Media Group, the parent company of Flint Beat, launched a youth journalism program in the city of Flint at Sylvester Broome Empowerment Village on the city’s north side. The program, News Movement, introduces Flint-area children to journalism with the support of industry experts in visual journalism, photography, videography and news writing. News Movement also aims to increase community and civic engagement. In 2017, Flint Beat also developed a printed nonpartisan voter’s guide that was distributed to the community for free at key locations including Flint City Hall, community and senior citizens centers, and the public library.